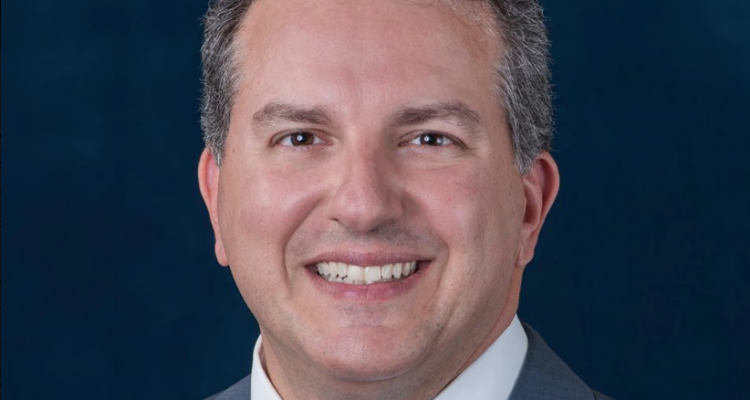 Florida Chief Financial Officer Jimmy Patronis wants to keep the job he was appointed to earlier this year. Patronis, a Republican from Panama City, announced via a tweet this morning that he’ll run for a full term as the state’s CFO, a Cabinet position that gives him control over financial and insurance sectors in Florida. “I’m proud to announce today that I have decided to run for another term as CFO! Join the team at http://joinjimmy.com #sayfie #flapol,” Patronis tweeted around 7:30 a.m. Wednesday morning. He also has opened up a campaign website, though there is little on it except a fundraising bot as of Wednesday morning. Patronis got the CFO job in June when Gov. 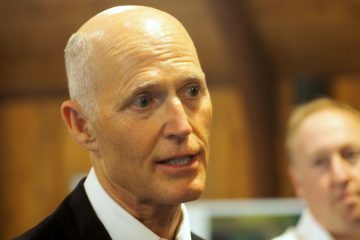 Rick Scott appointed him to fill the unexpired term of former CFO Jeff Atwater, who left to become vice president of Florida Atlantic University. 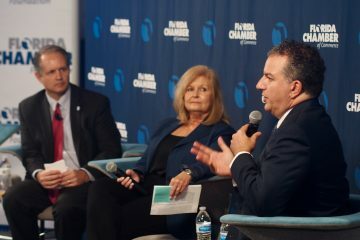 Patronis is a former member of the Florida House of Representatives and also served on the Florida Public Service Commission. Patronis enters a race that has Democratic former state senator Jeremy Ring of Parkland.